There’s been an increasing number of games that have bypassed Steam. Fortnite, all of EA’s recent titles, and several others. Now we can add Bethesda’s Fallout 76 to the list. Recently confirmed by PC Gamer, Fallout 76 will not be available on Steam come launch. Nor will the upcoming B.E.T.A. for the game. 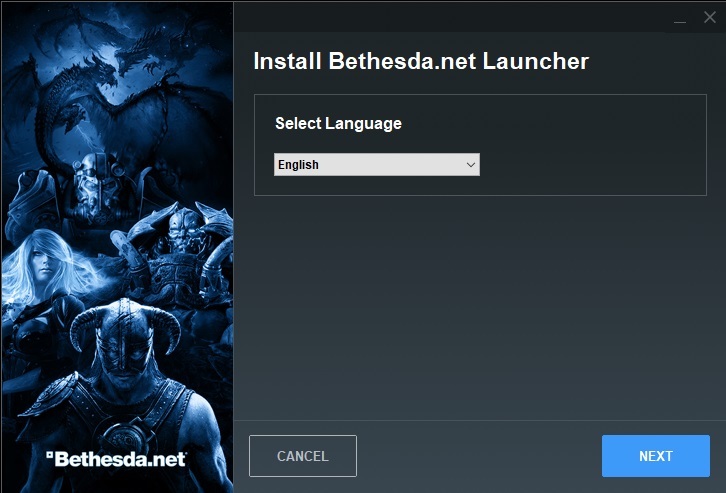 Apparently, Bethesda wants to start pushing their gaming launcher, which has been around for some time. Now, this doesn’t mean that there’s no possibility that the game may not ever come to Steam. If you want to play the game on the PC. You’ll need yet another game launcher to add to the growing list; Steam, GOG, Origin, Unreal Market, and Bethesda Launcher. This also begs to ask the question, what does this mean to the other upcoming Bethesda titles? Besides Fallout 76, there are several others such as DOOM: Eternal, Starfield, Wolfenstein: Youngblood, and Rage 2. We’ve reached out to Bethesda to see what their future plans on for these upcoming titles. Fallout 76 is planned for a November 14, 2018, release date on PC, PS4, and Xbox One.